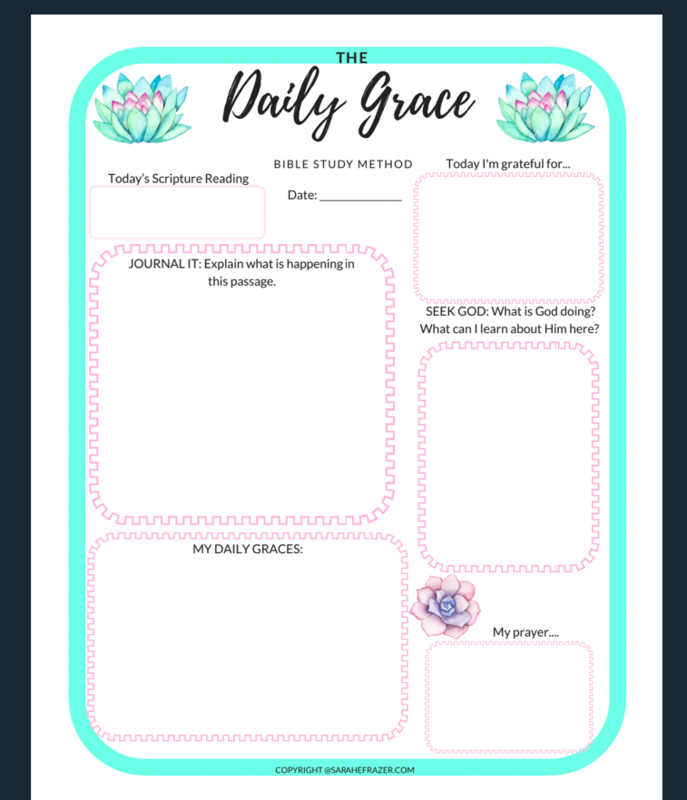 Last month I hit a wall with my Bible study. Friend, let me admit to you: I don’t have it all together. Sometimes the Bible doesn’t hold the mystery and majesty I speak about. God’s Word sometimes doesn’t spark inspiration or encouragement. Comfort isn’t found in the pages, and when I was struggling with some issues in my life, feeling the anxiety creep into my heart at night. I don’t know if you are like me, but the sudden realization that God wasn’t speaking to me (in my heart) is a little jolting. 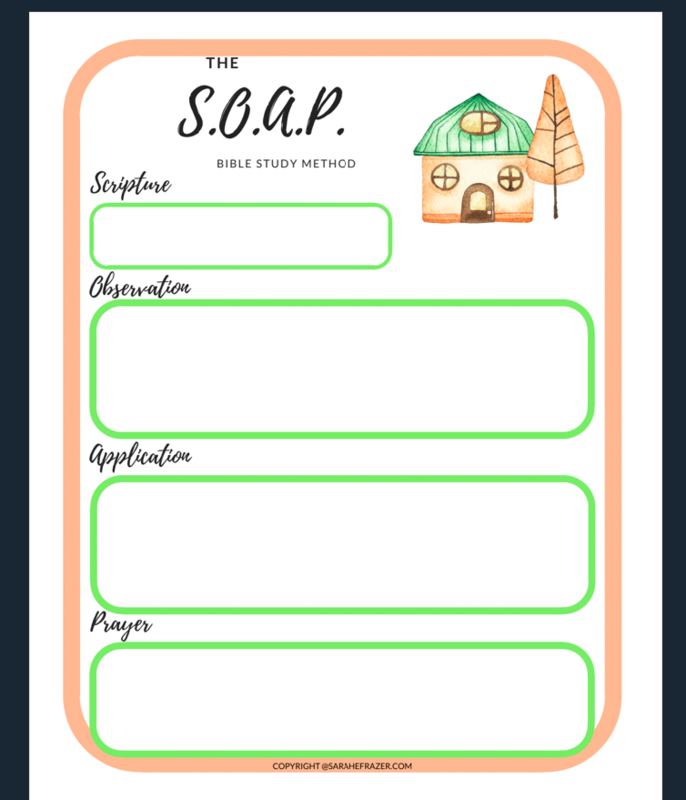 So, how do we keep going in Bible study? 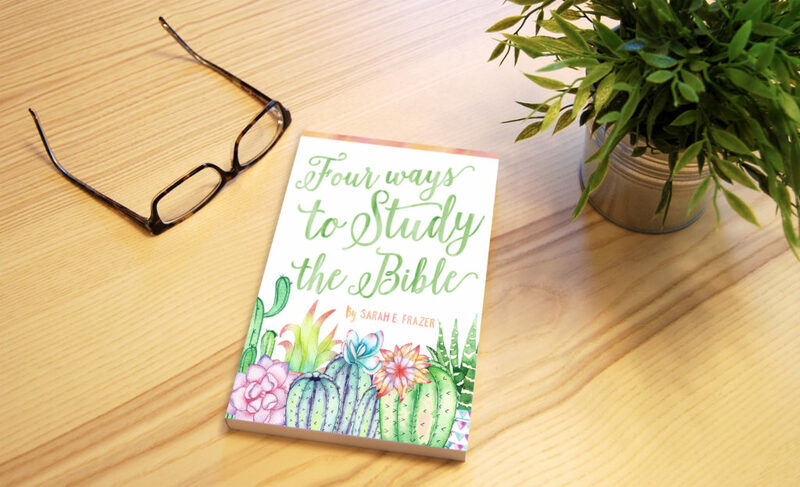 If you are looking for FRESH NEW ways to go DEEPER in your Bible study, you will love my brand new workbook! 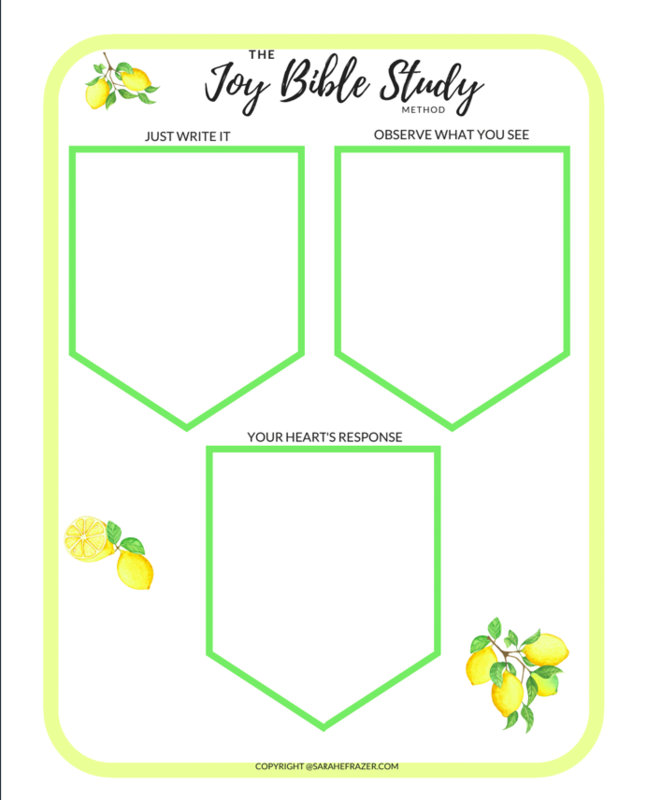 With four separate ways to study the Bible, plus BONSUS Sermon Notes and Prayer sheets – copy the pages over and over again to keep on using! With the bonuses, this workbook is worth over $30, and you can get it half that price (or less)! Get the hard copy of the book sent to you for $15, including shipping. Or download the eBook version for only $9! 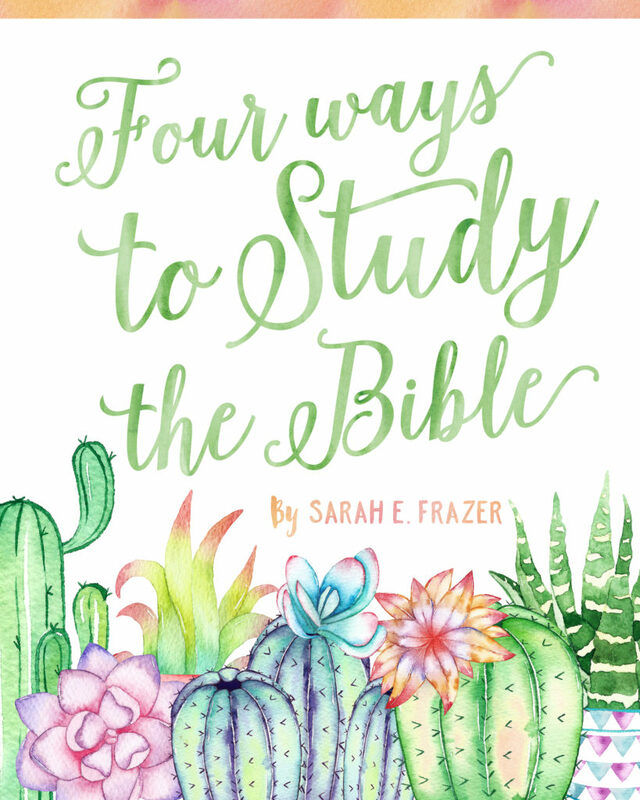 Four Ways to Study the Bible – 4 separate ways. All of these pages can be copied or printed off to reuse over and over again! Being bored is NOT an option for us. And it shouldn’t keep us from digging into God’s Word. If you don’t even know where to start, I’ve also included in the BONUS section below, some reading plans. Do you find yourself wanting to go deeper, but can’t figure out how? Do you see your Bible reading as more of a chore than a privilege? 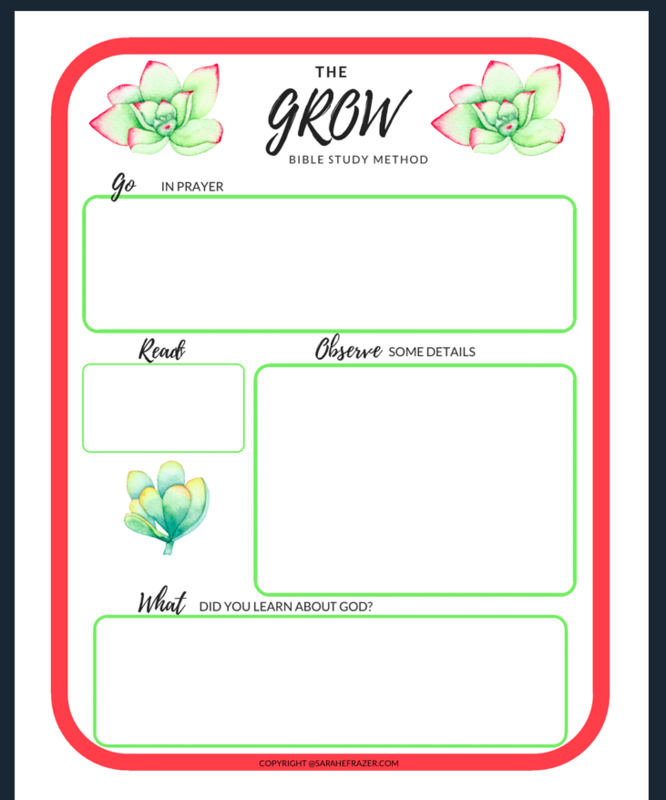 If you are stuck in your Bible reading, bored, or need some help focusing – this workbook and ALL of the FREE bonuses will be a great tool to add to your Bible study library. All of the following pages (Plus MORE) are included! You can get the entire package for just $15 (or less)!